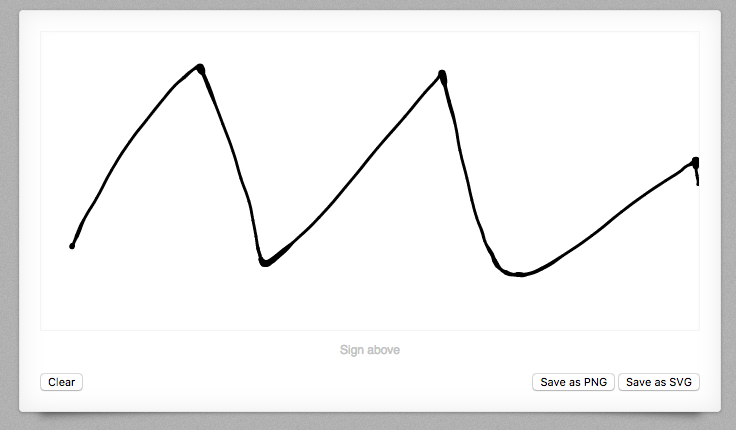 A Pure Dart implementation of Signature Pad by Szymon Nowak. Supports Flutter and browsers. No platform restriction found in primary library package:signature_pad/signature_pad.dart. 72 out of 73 API elements have no dartdoc comment.Providing good documentation for libraries, classes, functions, and other API elements improves code readability and helps developers find and use your API.